The redesigned Ford Ranger truck is coming to our Ford dealership near Visalia, CA! The 2019 Ford Ranger release date is set for early 2019, so hurry into our California Ford dealership to pre-order a new 2019 Ford Ranger pickup. 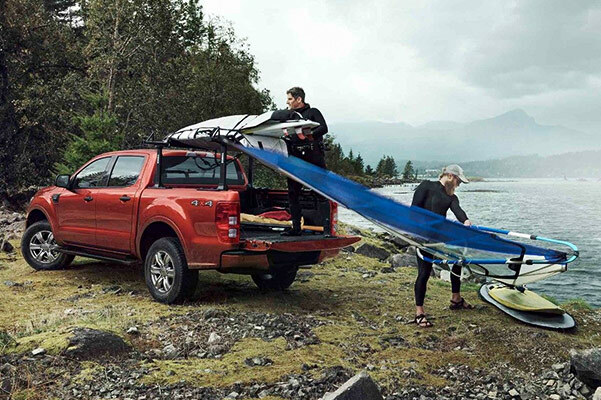 The new Ford Ranger specs, interior and technologies will make every adventure around Visalia one to enjoy. 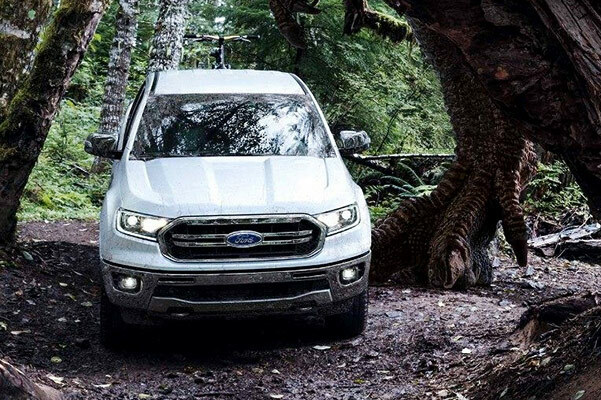 Learn about the 2019 Ford Ranger mpg ratings, safety features and off-road packages at Will Tiesiera Ford and become one of the first West Coast drivers to buy or lease a new Ford Ranger near Visalia, CA! Curious about the new 2019 Ford Ranger towing capacity and mpg ratings? Test-drive a new Ford Ranger at our local Ford dealership to experience the power of its standard 2.3-liter EcoBoost® engine. Auto Stop-Start technology improves your Ford pickup's fuel economy and a class-exclusive 10-speed automatic transmission provides seamless handling around Visalia. Available Trail Control™ and an optional Terrain Management System™ help you conquer tough terrain come rain or shine, and the available FX4 Off-Road Package allows you to kick your adventures up a notch. Stay connected to those you love inside the spacious and well-connected 2019 Ford Ranger truck. 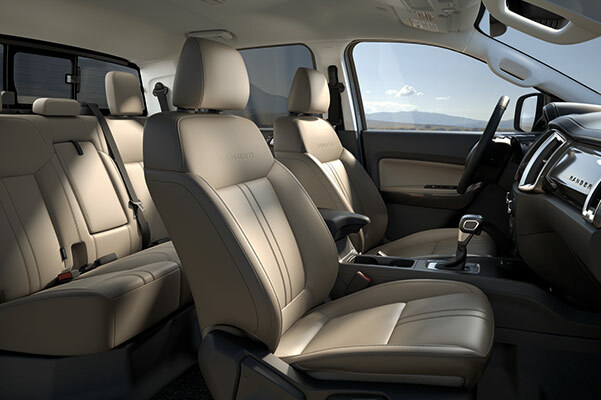 The new Ford Ranger interior will allow you to explore California roads in comfort and style. 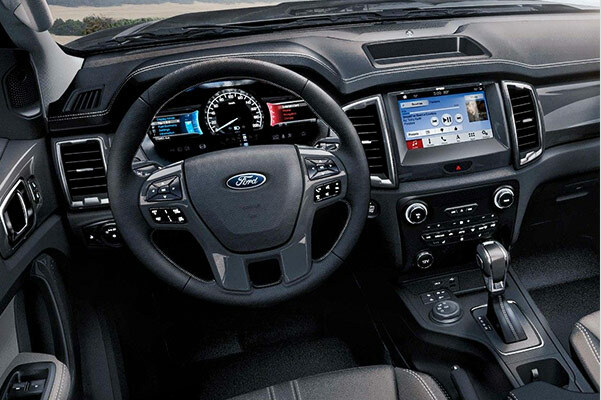 You can connect up to 10 devices to your new Ford with FordPass™ Connect with an in-vehicle Wi-Fi® hotspot, and enjoy your favorite music and apps on the go with an optional SYNC® 3 infotainment system. All 2019 Ford Ranger trims offer intelligent safety systems such as an available Blind Spot Information System (BLIS®) with class-exclusive trailer coverage and a Lane-Keeping System to help you drive with better peace of mind. You can even spring for a Pre-Collision Assist with Pedestrian Detection and Adaptive Cruise Control if you wish. The 2019 Ford Ranger release is right around the corner, so contact Will Tiesiera Ford to discuss 2019 Ford Ranger pricing and pre-order a new Ford Ranger truck!